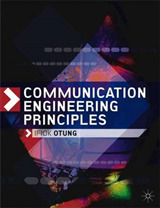 A worldwide digital and wireless communication revolution has taken place in the last 20 years which has created a high demand in industry for graduates with in-depth expertise in digital transmission techniques and a sound and complete understanding of their core principles. 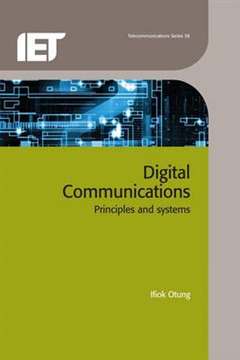 Digital communications: Principles and systems recognises that although digital communications is developing at a fast pace, the core principles remain the same. 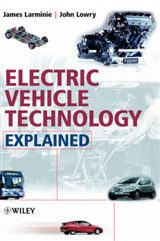 It therefore concentrates on giving the reader a thorough understanding of core principles and extensive coaching in the solution of practical problems drawn from various application areas. 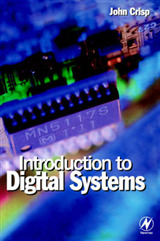 The intention is that after studying the material presented, the student will have a solid foundation free of knowledge gaps, and will be fully equipped to undertake digital communication systems analysis, design and computer simulations, and to deal with specialised applications and follow advances in the technology. Topics covered include: overview of digital communication linear and nonlinear channels and systems sampling of baseband and bandpass signals quantisation and PCM source coding and lossless data compression line codes and modulation transmission through bandlimited AWGN channels transmitted digital signals error control coding link analysis and design. 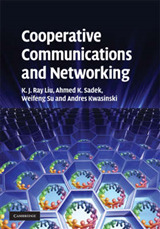 Many works on emerging digital transmission techniques are largely confined to academic research papers. 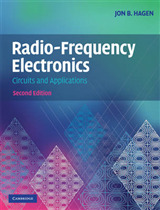 This book will give postgraduate students and practicing engineers a sound mastery of the subject.